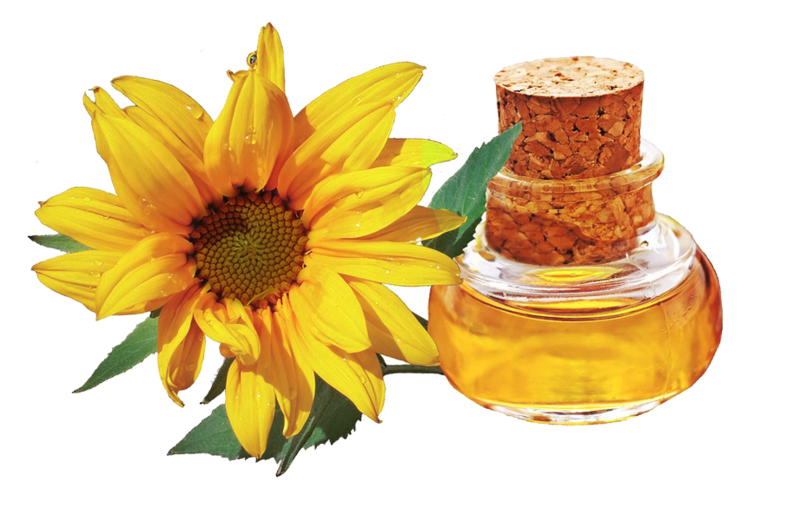 Sunflower oil appears to be the main source of fat-solublevitamin E.
Prevents from ageing, strengthens immune system, balances proper liver work. Moreover this vital vitamin greatly affects endocrine, reproductive and other glands function, participates in carbohydrate and protein metabolism as well as contributes to memory improvement. Desaturated fatty acids, also known as vitamin F which is vitally important for nerve fibers, vessels and liver cells complete activity – are crucial sunflower oil components. Sunflower refined deodorized oil of “SELECTO” TM is perfectly combined with any dishes and suits all kinds of food treatment: roasting, baking, conservation, salad cooking. 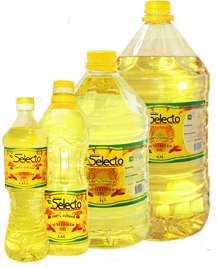 Sunflower oil of “SELECTO” TM is manufactured from sunflower selected seeds. Sunflower oil of our own make complies with the state standard of Ukraine DSTU 4492:2005 as well as the international standards, is certified in accordance with the ISO 9001, ISO 22 000 systems. 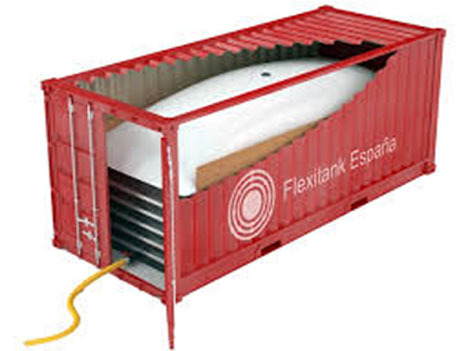 It is delivered to many countries of the world. Best before: 24 month from the bottling date. Sunflower oil refined, deodorized mark "P" (bulk). 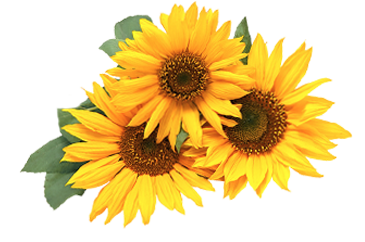 The manufacturing plant can produce packaged sunflower oil in PET bottles under the trademark of your own. All quality standards will be observed in the manufacturing process. The employees will assist their clients with technical support in developing, own trademark label design customization or its processing. Please, contactoursales department regarding the order of sunflower oil under the trademark of YOUR OWN.